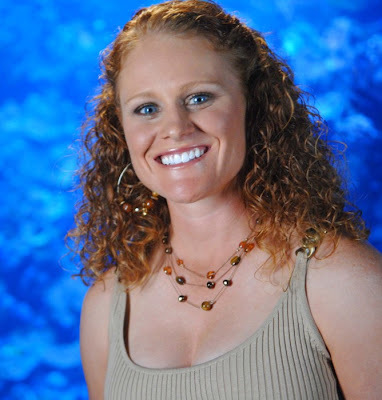 Adrienne Gautreaux is the fiery redhead on "Big Break: Kaanapali" with the thick Texas twang. A Texas native and Dallas resident, Gautreaux began her college career at Sam Houston State University in Huntsville, Texas, and finished it at the University of South Carolina, where she was teammates with past Big Breaker Kristy McPherson. She turned pro in 2004 and has played primarily on the Futures Tour, with a high Futures Tour-tournament finish to date of fourth.